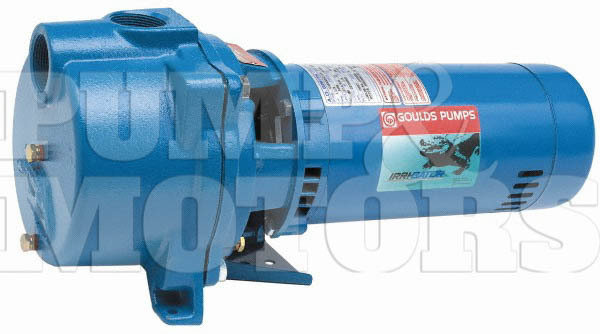 The self-priming GT Pump once initially primed, filled with water, will reprime when the water level rises above the end of the suction pipe. GT pumps are easily serviceable with a back pullout design allowingfor disassembly of pump for service without disturbing piping. Additionally features a two compartmentmotor for easy access to motor wiring and replaceable components. The GT Pump is designed for a broad range of general applications: lawn sprinkling, irrigation, air conditioning systems, heat pumps, water transfer, and dewatering.